You’ve seen the bus-stop ads, you’ve watched the commercials on television and you wonder what’s the hype? What could be in a bar that’s called Soyjoy? Apparently there’s lots to be joyful about. Well I speak for myself at least. I first tried Soyjoy a month ago when my dear sister bought one home from 7-11. It certainly intrigued me at first. I’ve never seen such a bar. I thought it was a museli bar or something, until I looked closer. 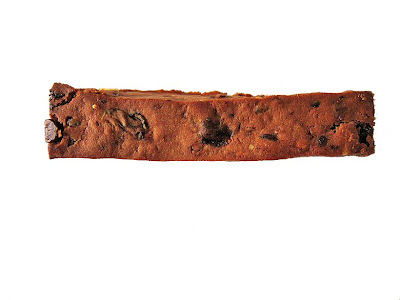 It is supposedly healthier than other snack bars out there. Well it does seem that way, especially since their main selling point is the fact that they use soy flour, therefore providing more protein and fibre. 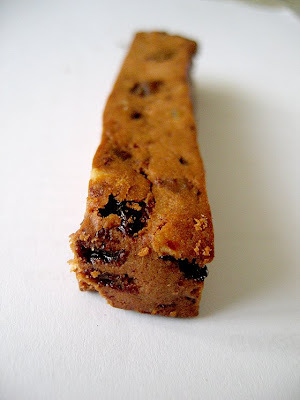 Before I took the first bite, there was that natural scepticism but once I tasted and swallowed that bite, I knew I was a fan. I’ll be honest. The bar is not something that you crave for. It’s not the best of all bars. I’ve heard that some think that it’s too dry and mealy. Yes, it’s dry, but somehow it’s quite appealing to me. 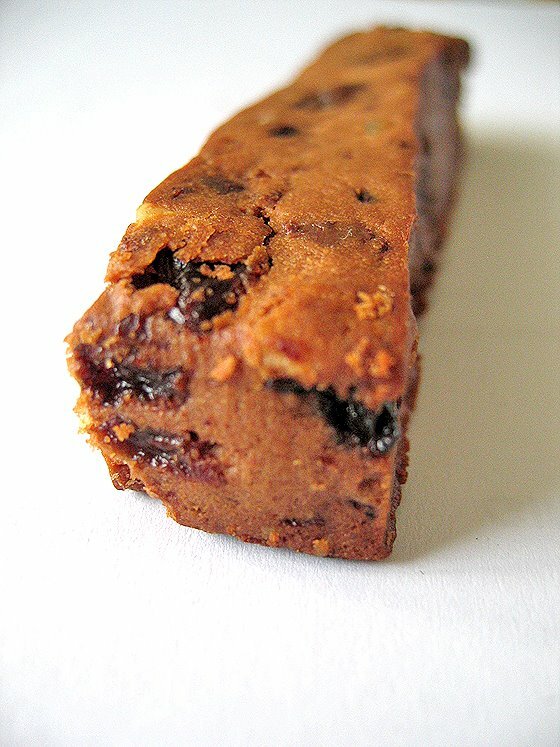 Love the dense bite that’s neither a biscuit nor a cake. It’s really in between. My favourite flavour as of now is the Cacao Orange one. I’ve since tried Hawthorne Berry, Apple, Raisin & Almond. Oh you know how chocolate and orange are compatible in their own ways. These bars make great snacks. I just wish they were cheaper. Perhaps I shall buy them in bulk. I do sound like quite the fanatic eh? I can’t help it, when I’m into a certain product, I tend to stick to it for quite a while. 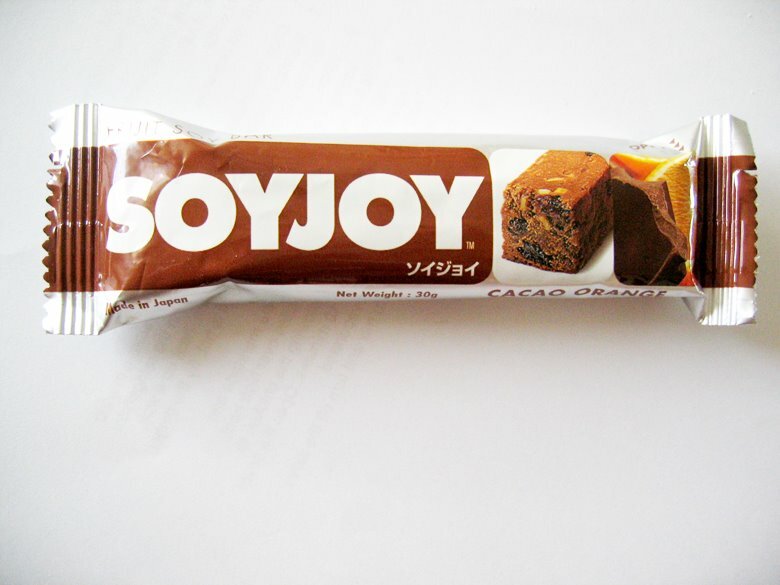 And in this case, it’s not really a bad thing since Soyjoy is supposed to be healthy. Ahh yes the key phrase here is “supposed to be”. 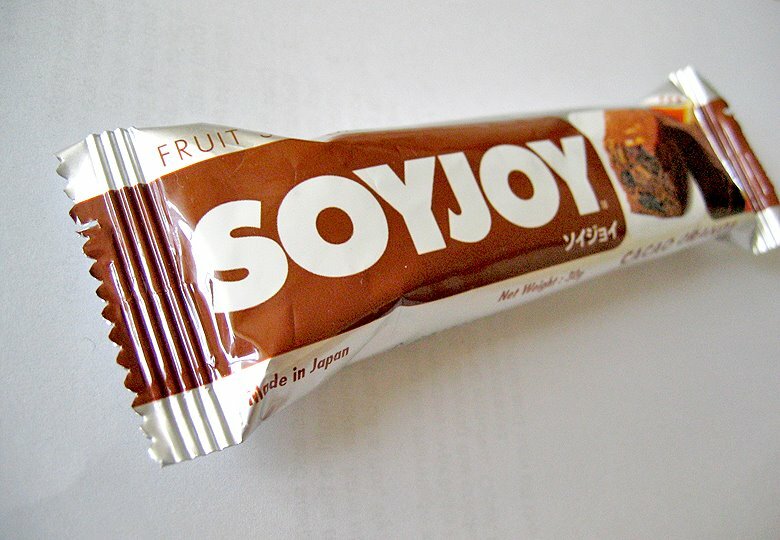 Oh well, it’s just like they say – Soy is good for you, no matter the form. But I know you are dying to try it now, if you haven’t already that is. Not all the flavours are available here though!